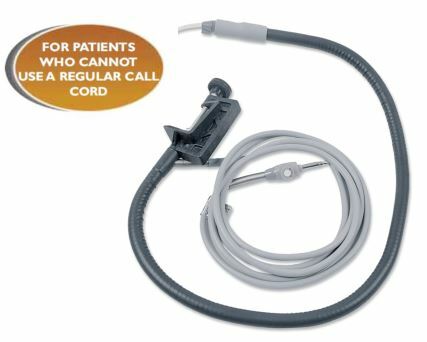 With the mouthpiece of Breathcall® positioned directly above or in front of the patient, this call cord system can be activated by a puff of air. 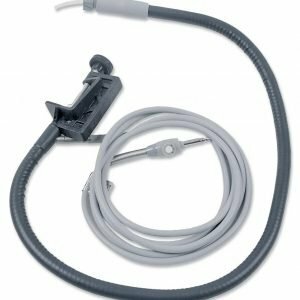 A heavy duty 36″ flexible conduit clamps easily to the head board. Cord length is 9″. 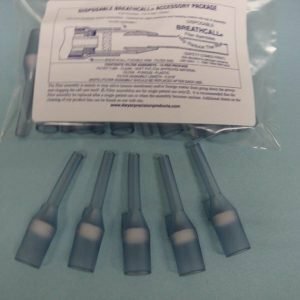 This unit comes complete with a filter and a straw kit.